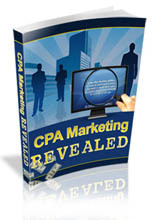 CPA or Cost Per Action Marketing is supposed to be easy, but a lot of people get burned investing in shady paid traffic methods. 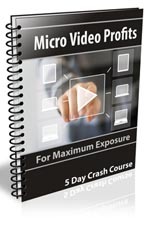 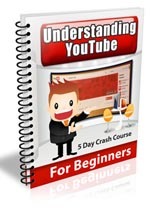 Discover how to bank reliable CPA profits using the proven power of free YouTube traffic and evergreen offers that convert. 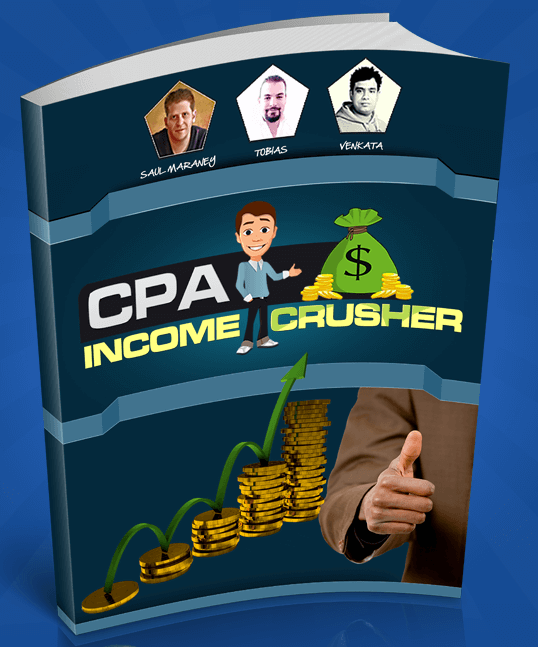 Today Tobias Ockermuller joins us to share the simple three step method covered in his CPA Income Crusher program. 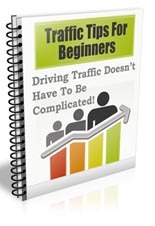 See how you can quickly start profiting $50 to $200 daily in as little as 20 minutes with this proven strategy.